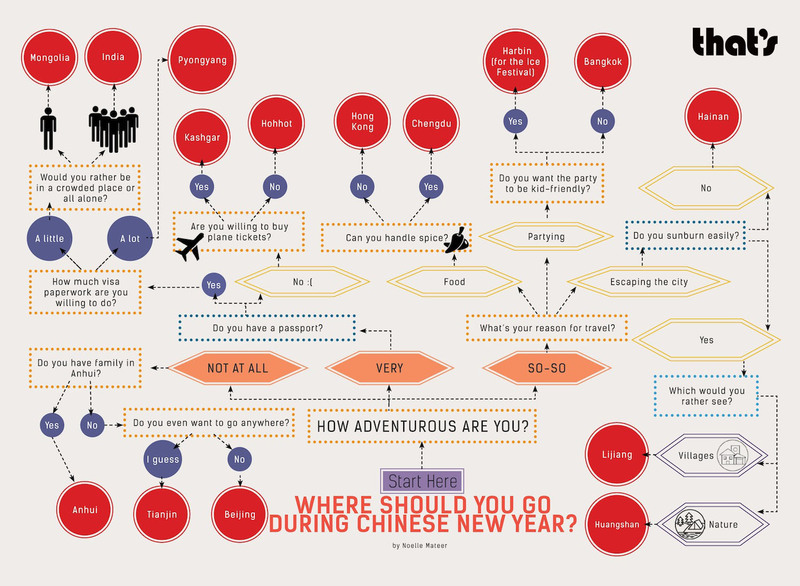 Haven't figured out where you're traveling for Chinese New Year? Are you willing to face "people mountain, people sea" and take part in the world's largest annual human migration? We're here to help. Answer the following questions to find out. 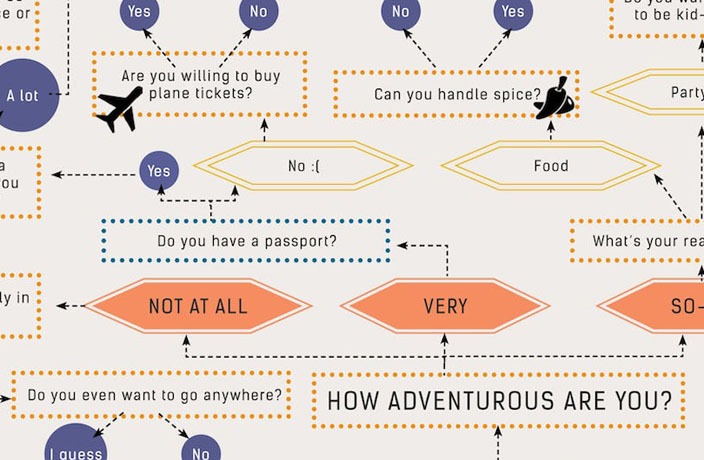 READ MORE: QUIZ: Where Should You Go Out Tonight?